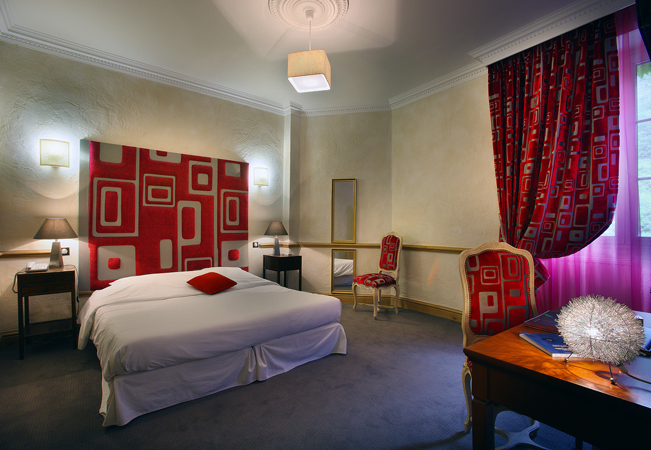 "A gem of a hotel in a chateau, with true French ambience"
"Beautiful castle in a beautiful setting. 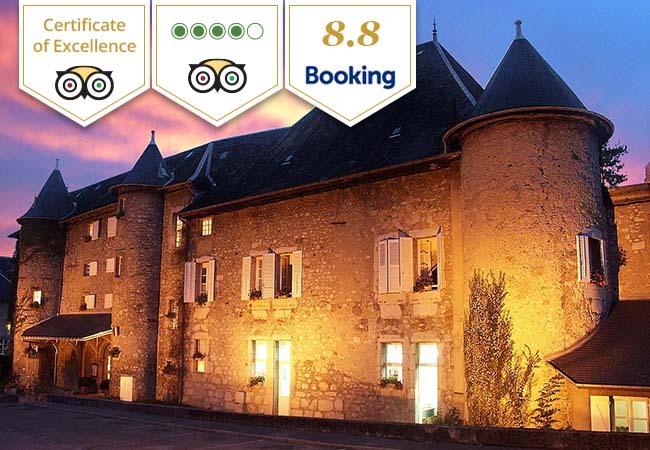 Well-decorated room, friendly staff & great breakfast"
Chateau des Comtes de Challes in the French Savoie, just 1h10 from Geneva, offers a different kind of getaway, with a stay in a quaint yet luxurious 15th-century castle. 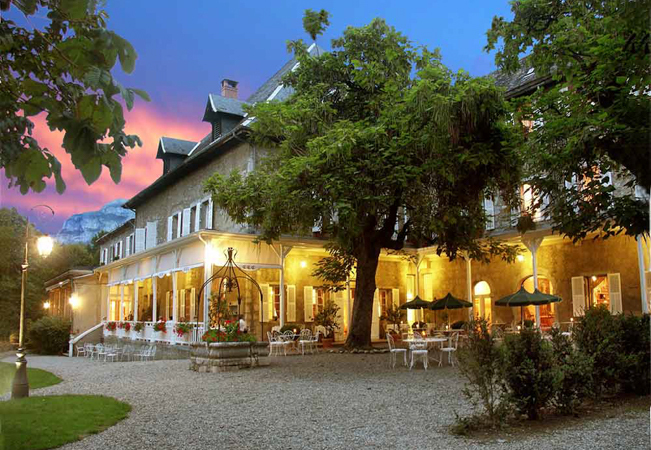 Situated in the peaceful Savoyard countryside of Challes-Les-Eaux, the castle is set in a 2-hectare park, boasts a Michelin-recommended restaurant, a heated outdoor pool, and a wine cellar for evening wine tastings. 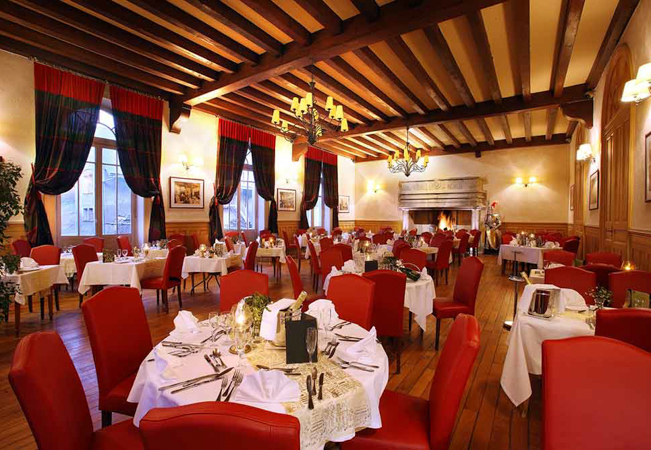 The hotel's restaurant serves gourmet French cuisine using local ingredients from the Chambery region. 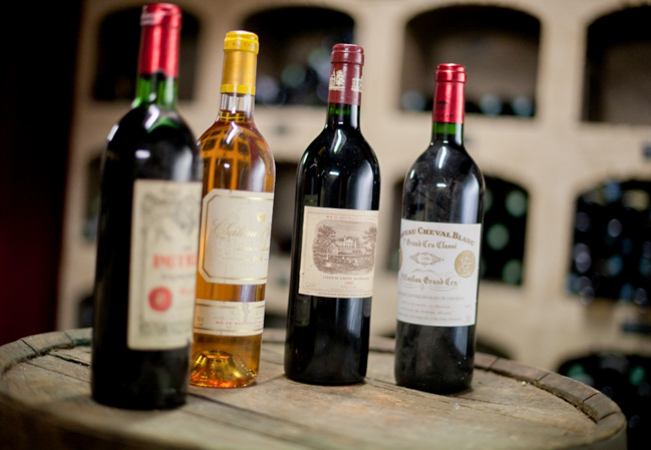 Their distinctions include 12/20 points in Gault & MIllau. 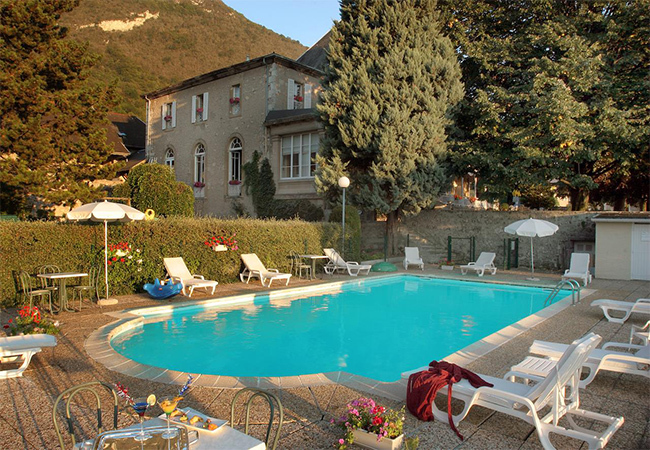 The hotel has a spectacular heated outdoor pool, open during the warm months (usually mid-May to mid-Sep, depending on weather), with free access to hotel guests. BuyClub's price is always better than the best market price, for any dates. However, full prices vary depending on dates & demand, so your actual saving may vary depending on when you stay at the hotel.